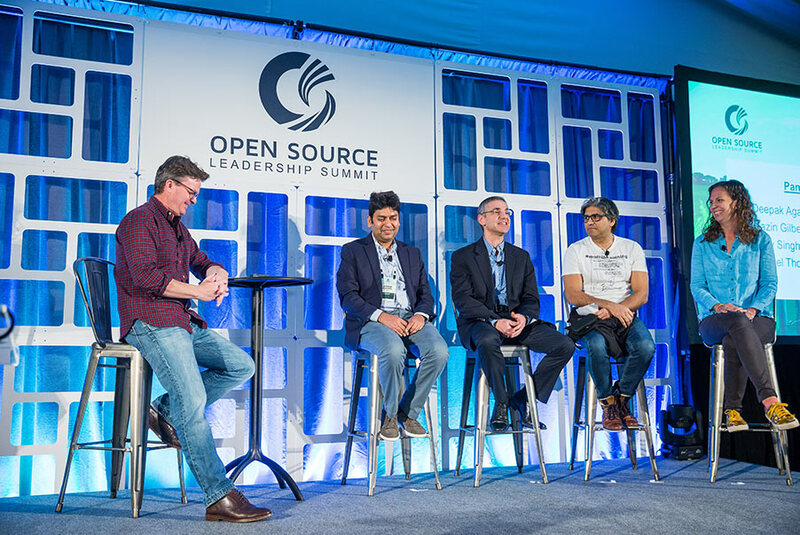 deepkapha.ai was invited to deliver a keynote panel discussion at Open Source AI Leadership Summit in March 2018. 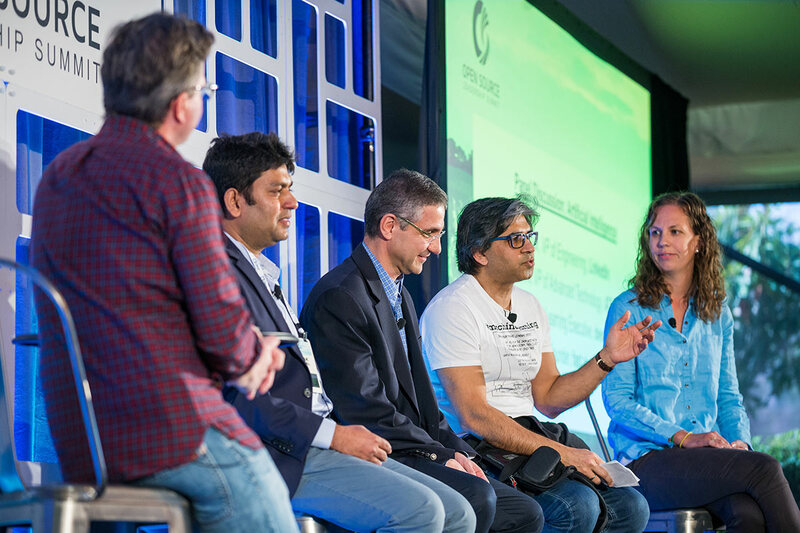 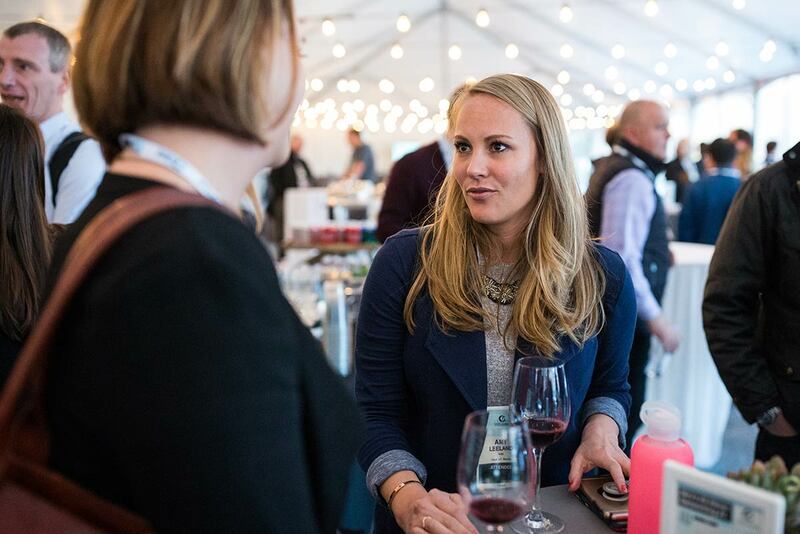 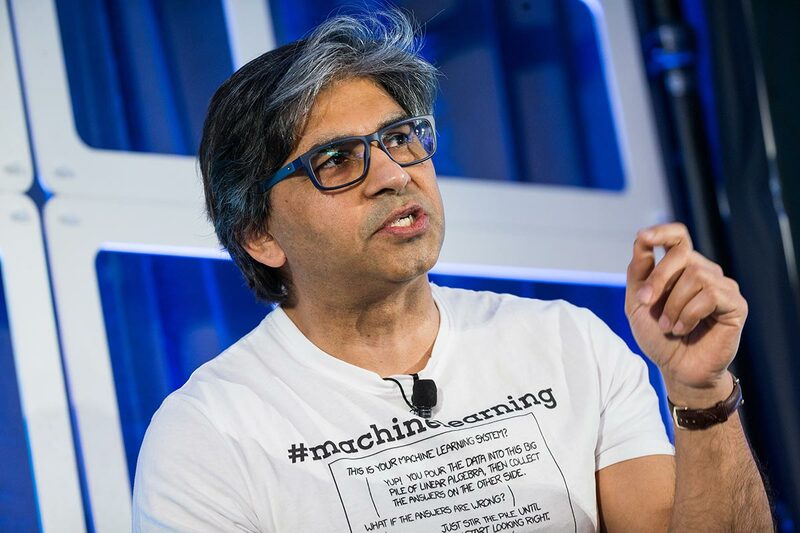 This was a invite-only event where talented professionals, entrepreneurs, investors were there from Google, Amazon, Microsoft, LinkedIn, VMware, IBM to name a few. 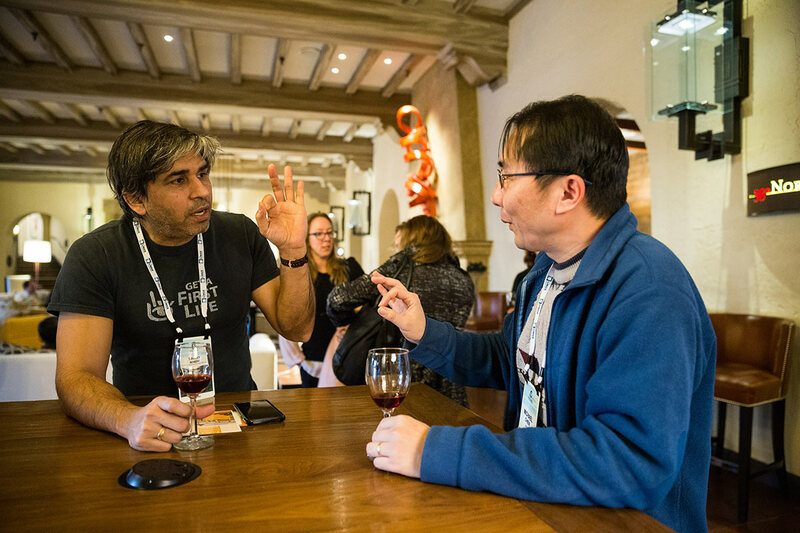 We also shared our passion and philanthropy work with the community and discussed how we go into all areas and coach, train and mentor learners with the latest deep learning and AI technologies.